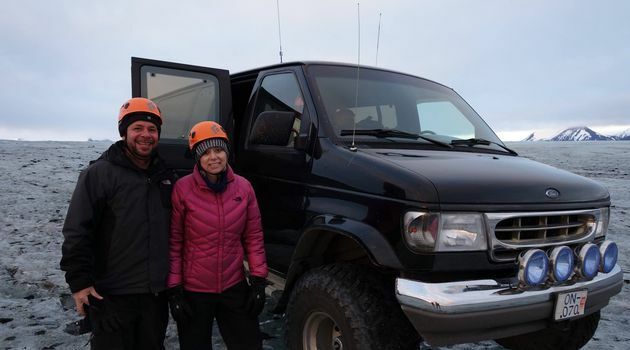 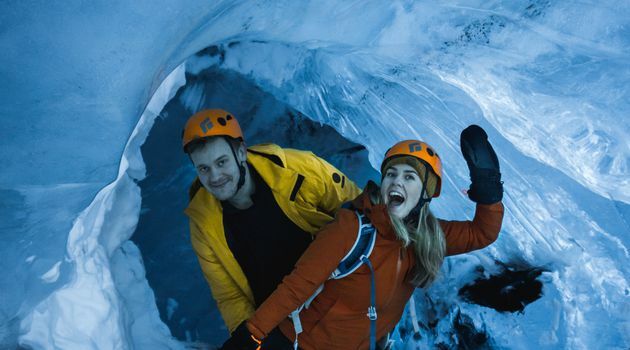 Come on a Super Jeep to witness one of the world's rarest natural phenomenon: a blue ice cave. 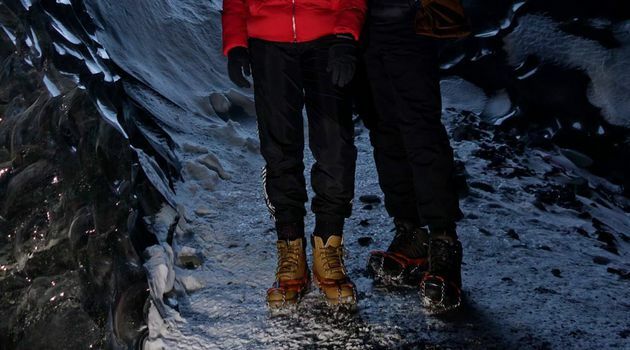 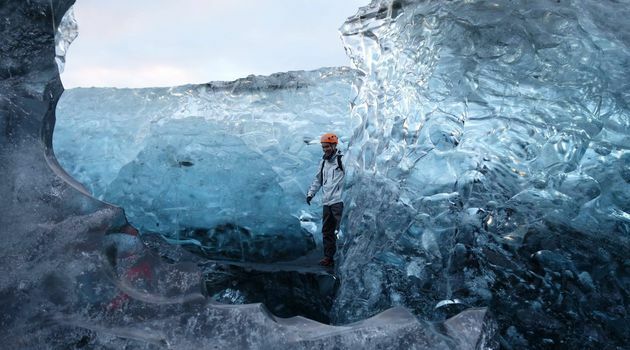 This is a fantastic winter experience in Vatnajökull national park in Southern Iceland departing from Jökulsárlón, the glacier lagoon. 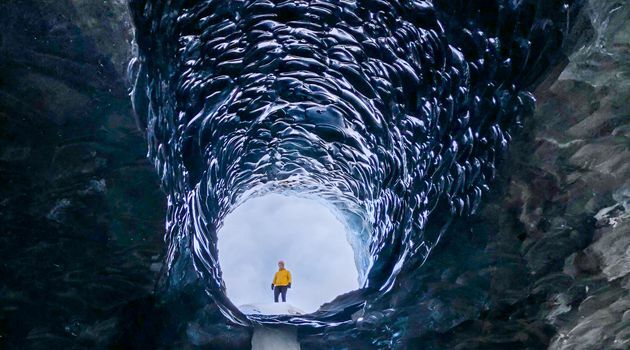 This stunning miracle of nature is a must see for anyone visiting Iceland during wintertime and one of Iceland's most famous attractions. 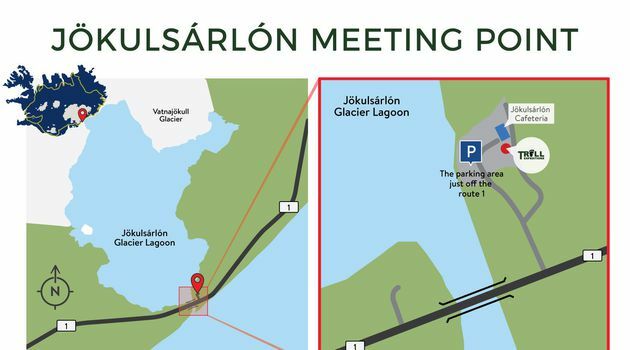 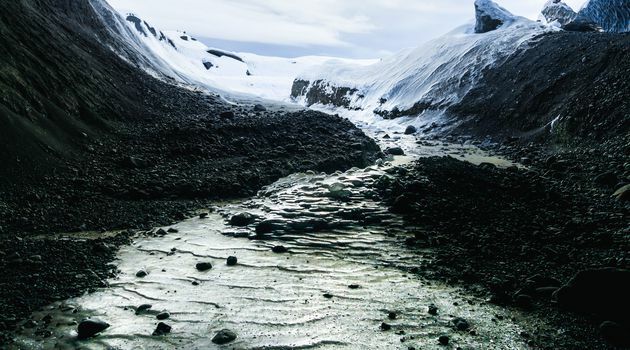 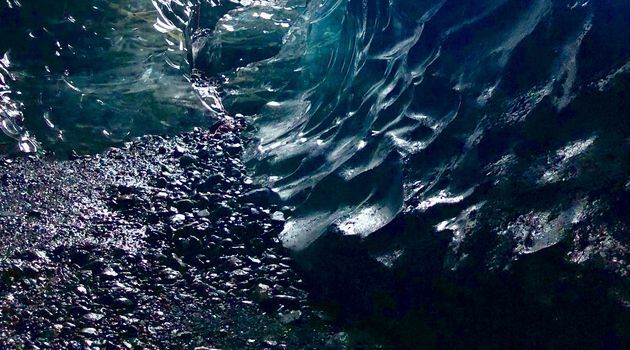 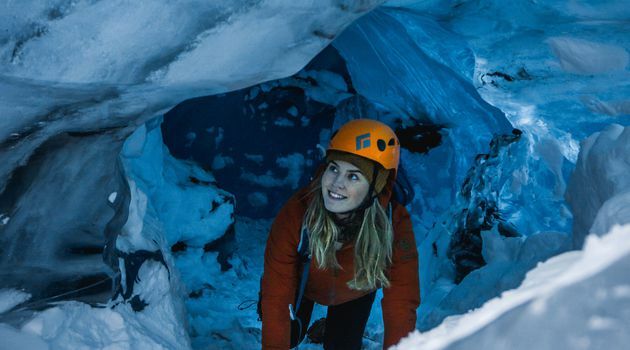 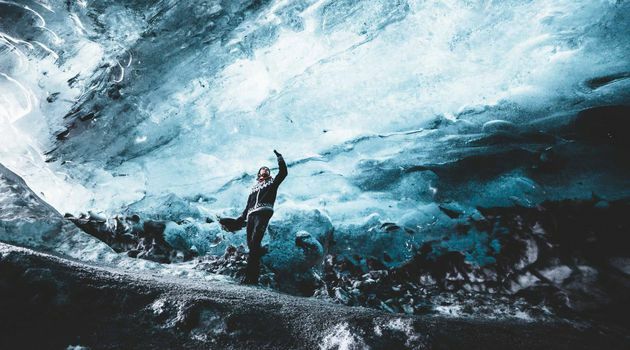 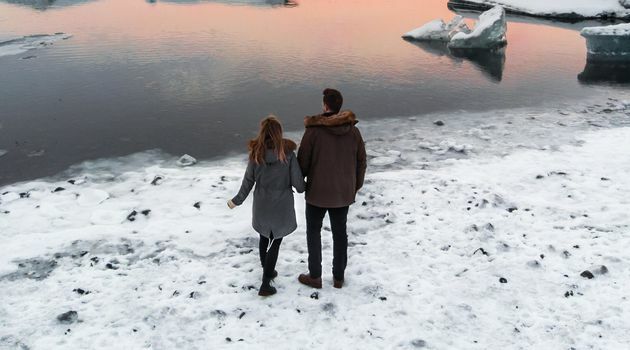 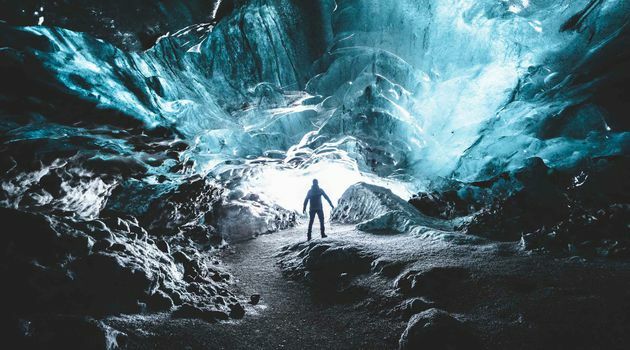 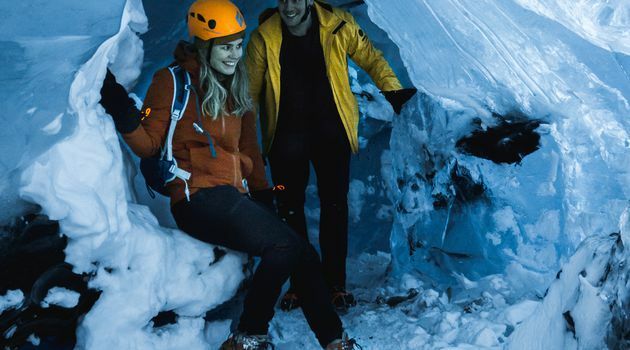 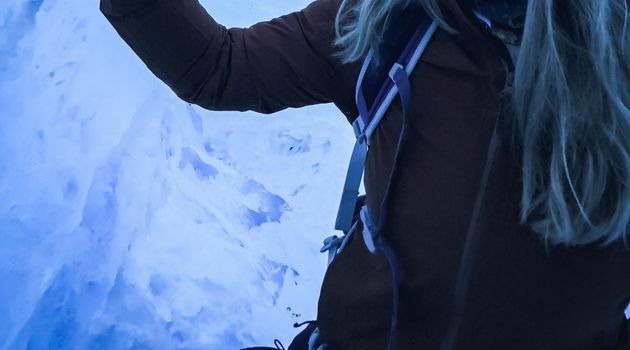 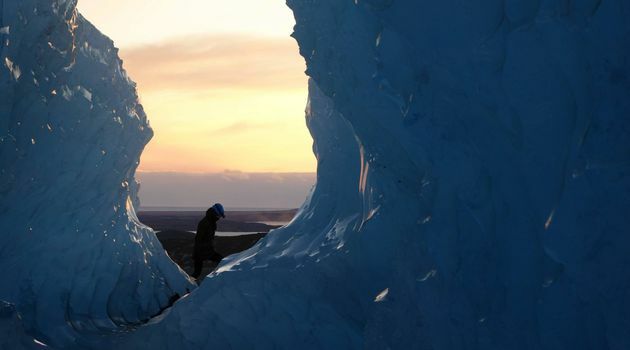 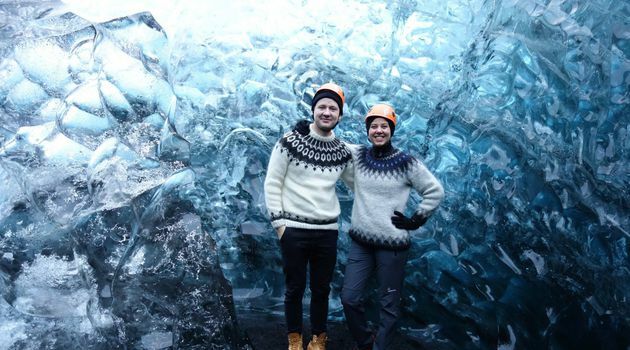 During this tour, you'll be standing inside an ancient glacier that holds a natural blue ice cave with different shades of blue colors and formations.